Last year, frustrated with a lack of commitment from state legislators, St. Louis County created its own prescription-drug monitoring program with the specific expectation other areas of the state could join in – and they have. Officials say the rollout has been successful. But on the program’s first birthday, county representatives say they’d still like to see a Missouri-wide system. Missouri remains the only state without a comprehensive drug monitoring program, one of the many tools states have begun using with the hopes of reducing overdoses and opioid addictions. With a monitoring program, doctors and pharmacists can track a patient's prescription-drug history. 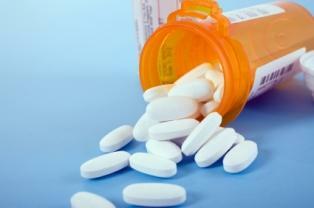 Before prescribing a controlled substance such as Percocet or hydrocodone, a doctor enrolled in the system can check the database to see if the patient has been “doctor-shopping” for multiple prescriptions, indicating possible addiction. 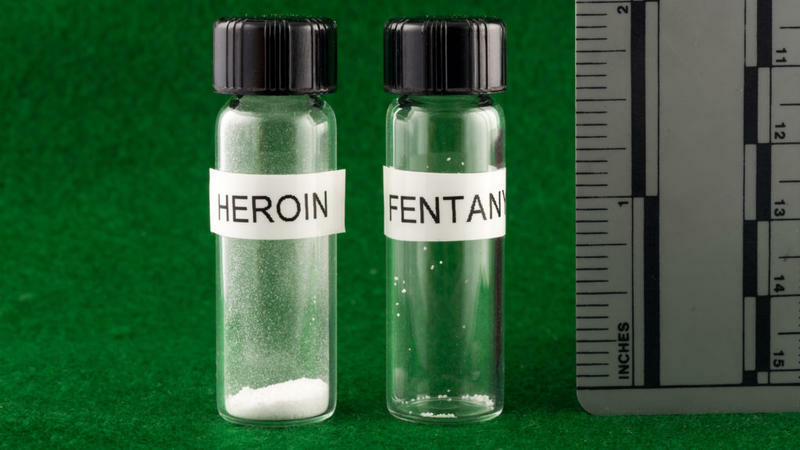 During its first year, the program found, on average, 21,000 controlled substances are dispensed each day within participating jurisdictions, the most popular being the painkillers hydrocodone, oxycodone and tramadol. According to the county health department, those three drugs comprise 85 percent all opioid prescriptions tracked by the program. Since last year, the system, which includes St. Louis, has flagged 14,000 patients who received multiple painkiller prescriptions from different doctors, indicating possible addiction. County health officials say the program is so young – and the epidemic so large – it’s hard to say whether the database has resulted in fewer overdoses. But they say it has given doctors the ability to decide if they should prescribe controlled substances or not. 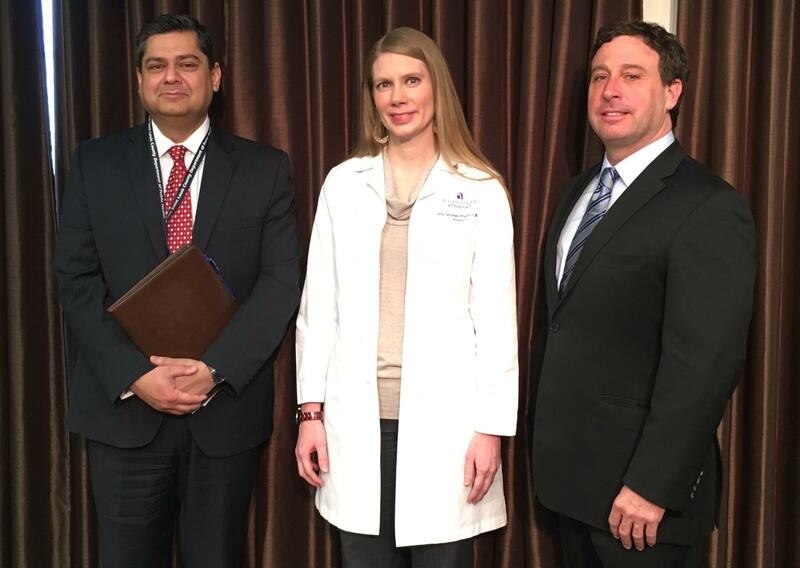 St. Louis County Department of Public Health Director Faisal Khan, St. Louis College of Pharmacy Professor Amy Tiemeier and St. Louis County Executive Steve Stenger pose at a news conference announcing the County PDMP's first birthday. “The system is being used to be able to make better clinical decisions,” said Amy Tiemeier, professor at the St. Louis College of Pharmacy, at a press conference Tuesday morning. Tiemeier said the county is working on educating system users on how to approach patients who have been flagged and steer them toward treatment. If the patient isn't ready for treatment, “You could still provide naloxone,” said Tiemeier, referring to the overdose-reversing antidote available at Missouri pharmacies. Though many parts of the state are eager to participate, County Public Health Director Faisal Khan is still worried about the lack of a statewide database. Last year, Gov. Eric Greitens introduced his own version of a prescription-drug monitoring system in which the state collects de-identified prescribing data to target “pill mills” and doctors who over-prescribe dangerous medications. Unlike many systems, the database isn’t accessible to health-care providers and pharmacists. “What they’ve done is take a punitive approach to punishing physicians who over-prescribe or prescribe outside the parameters of guidelines established by professional agencies. That may or may not be useful — it remains to be seen. What it has done is inculcate a culture of fear whenever they deal with patients or clients that have genuine pain-management needs,” said Khan. Use of the county-run program remains voluntary even for participating jurisdictions. Other states such as Kentucky require mandatory checks for their state databases. Khan said his focus for the next year is to encourage more enrollment from all parts of the state. St. Louis County Executive Steve Stenger says he’d like to see the database spread statewide. 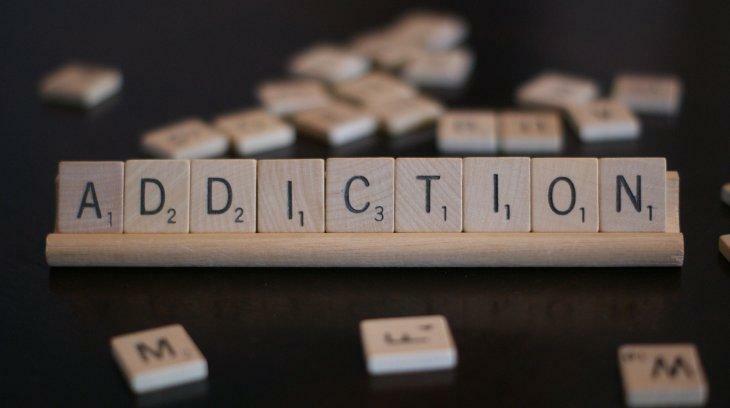 The words “Alcoholics Anonymous” are synonymous with addiction treatment, but the people behind an alternative therapy hope that those dealing with addiction know there are other forms of treatment out there. Arthur Shenker, a St. Louis-based facilitator who was at one time addicted to cocaine, and Dr. Joseph Gerstein, the founder and president of SMART Recovery, joined St. Louis on the Air on Thursday to discuss their program’s approach to treating addiction with cognitive behavioral therapy.